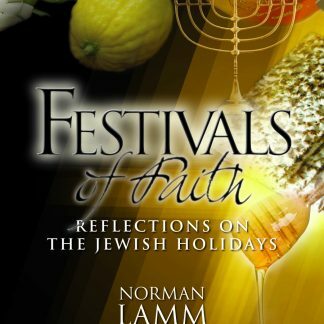 Festivals of Faith: Reflections on the Jewish Holidays is a collection of Rabbi Norman Lamm’s thoughts on the Jewish holidays culled principally from his sermons and divrei Torah delivered while he was Rabbi of The Jewish Center in New York City. Each discourse is an individual gem, and together they constitute a treasure trove of profound insights and inspiring teachings. 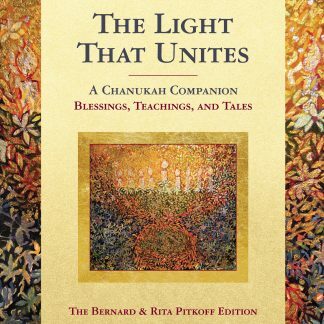 Spanning the entire year, Festivals of Faith contains several selections for each holiday. 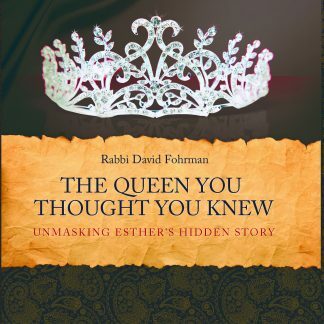 Those familiar with Rabbi Lamm and his work will find numerous examples of Rabbi Lamm’s consummate ability to captivate his audience with intellectually compelling concepts masterfully expressed in his eloquent style. 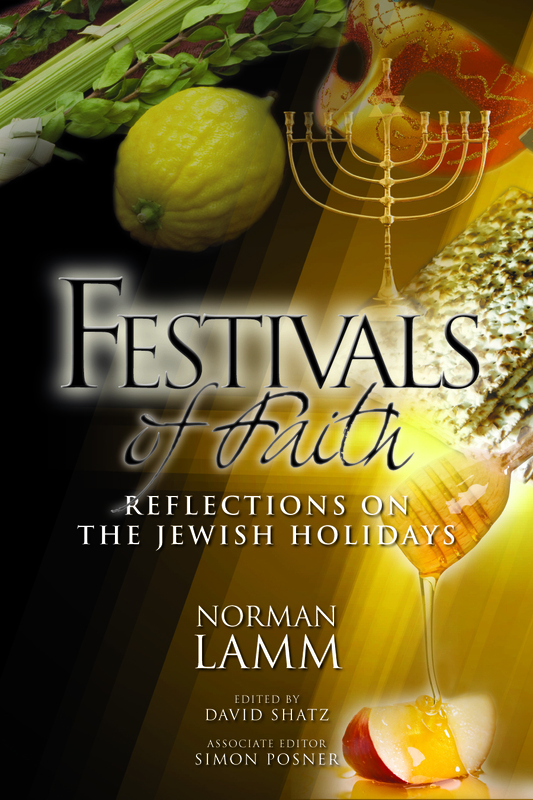 Celebrate the holidays with Rabbi Lamm as they take on new meaning in the hands of this master of Jewish thought and tradition. When man performs a mitzvah, he in effect raises himself and his environment to the order of eternal significance in God’s eyes, to a level which lasts forever; he incorporates himself into Torah, which is both from Heaven and is Heaven, and which therefore cannot be ravaged by temporal disintegration.For instance, take the beauties of nature. Wisdom tells us how gorgeous, how complex, how useful, how interrelated is the whole natural world—live it fully! Science investigates it; philosophy exclaims upon its aesthetics. Prophecy responds coldly: So what? All passeth away. The endless cycles mean that it is all meaningless. It is sham. It is illusion. Torah responds: You both are wrong. Man should enjoy beauty and nature, but not as an automatic activity. It requires the act of being mekaddesh, sanctifying beauty, and then its significance will endure even after the physical objects which we treasure rot and decay. Thus, when man takes the arba minim, the cluster of species on Sukkot, and cherishes their quality of hadar, beauty, that beauty lasts forever, and every appreciation of beauty in his life is exalted thereby, to endure endlessly. About the AuthorRabbi Norman Lamm, Chancellor of Yeshiva University and Rosh HaYeshiva of its affiliated Rabbi Isaac Elchanan Theological Seminary, is one of the most gifted and profound thinkers of the Modern Orthodox community. He was the founding editor of Tradition, the journal of Orthodox thought published by the Rabbinical Council of America, and to this day convenes the Orthodox Forum, a think tank of rabbis, academicians, and community leaders that meets annually to discuss topics of concern in the Orthodox community. Before assuming the presidency of Yeshiva University, Rabbi Lamm served for many years as Rabbi of The Jewish Center, one of New York City’s most prominent and vibrant Orthodox synagogues. A prolific author in the field of Jewish philosophy and law, a distinguished academician, and a charismatic pulpit rabbi, Rabbi Lamm has made, and continues to make, an extraordinary impact on the Jewish community. 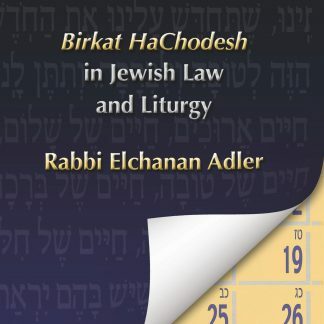 With a rare combination of penetrating scholarship and eloquence of expression, he has successfully presented a Torah view of contemporary Jewish life that speaks movingly to all. About the EditorDavid Shatz is Professor of Philosophy at Yeshiva University, editor of The Torah u-Madda Journal, and editor of the series MeOtzar HoRav: Selected Writings of Rabbi Joseph B. Soloveitchik. He has edited, co-edited, or authored fourteen books and has published over sixty articles and reviews, dealing with both general and Jewish philosophy. Professor Shatz was ordained at the Rabbi Isaac Elchanan Theological Seminary and earned his Ph.D. with distinction in general philosophy from Columbia University. He is a member of the Orthodox Forum Steering Committee and of the Editorial Board of Tradition. In recognition of his achievements as a scholar and teacher, Dr. Shatz was awarded the Presidential Medallion at Yeshiva Unviersity. He was present when many of the sermons in this book were originally delivered at The Jewish Center. Associate EditorSimon Posner is Executive Editor of OU Press and editor of the highly acclaimed Koren Mesorat HaRav Kinot, a joint publication of OU Press and Koren Publishers Jerusalem. An honors graduate of Yeshiva University and of Harvard Law School, he spent many years practicing corporate law in New York City before joining OU Press. 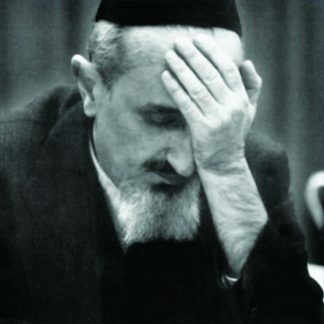 He received his ordination from Yeshivat Eretz Yisrael where he studied with Rabbi Yehuda Gershuni. 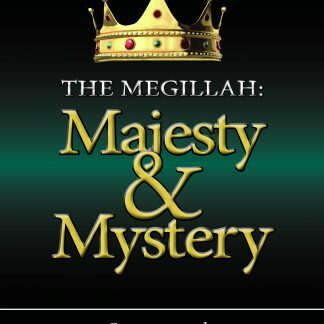 People who buy this book may also be interested in The Royal Table: A Passover Haggadah by Rabbi Norman Lamm. Learn about this book here: link.